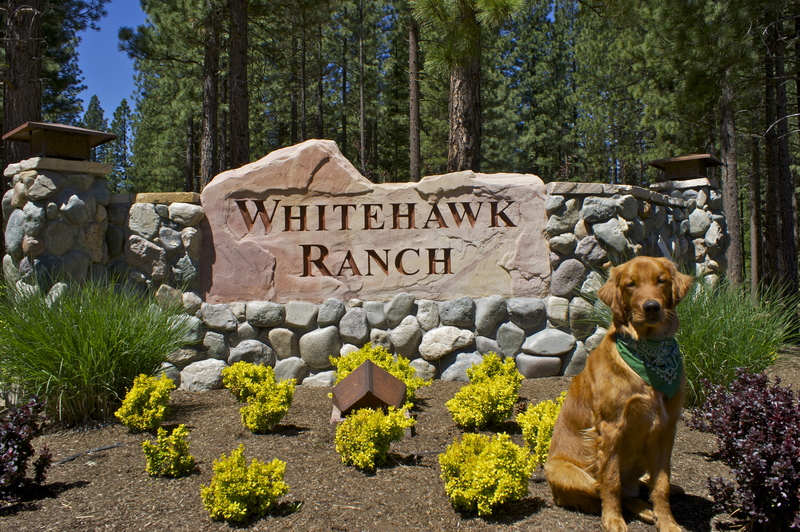 Beautiful Whitehawk Ranch .35 acre/wooded lot located on fifth fairway and above McKenzie Trail. Utilities are stubbed to property line. Conceptual building plans for gorgeous 3552 sq ft home designed to incorporate the topography of the land and includes an interior 14×15 sq. ft. greenhouse with waterfall and pond. Building plans are available in our office at the entrance to Whitehawk Ranch. $35,000 for the lot. $40,000 for the lot and building plans. "Linda Carr has been a most valuable resource for real estate in the greater Graeagle area. Linda has always displayed excellent customer service and has... continued"